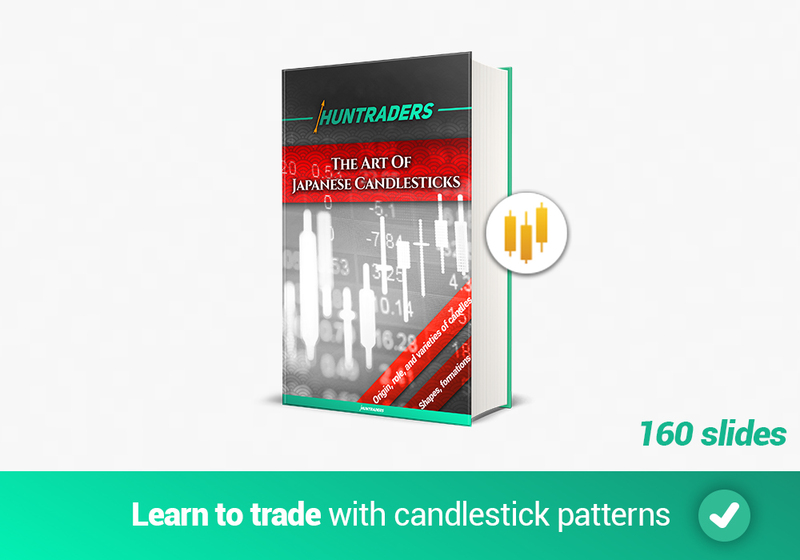 Huntraders | Candlestick Pattern Trading Guides for Beginners! Using candlestick patterns is the most popular illustration technique today. 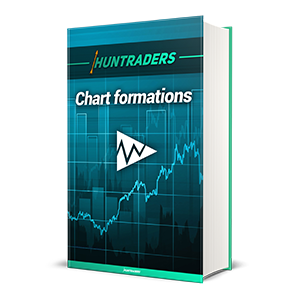 With their help it is easier to recognise trend reversals and to calculate future price movements. 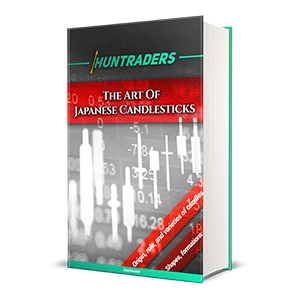 It is essential to understand candlesticks for successful trading. 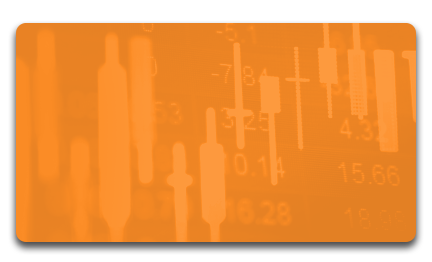 Solid basic knowledge is the most important condition of successful trading! 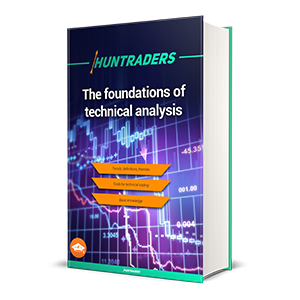 It’s essential to understand the basics of trading and technical analysis to earn profit easily later. 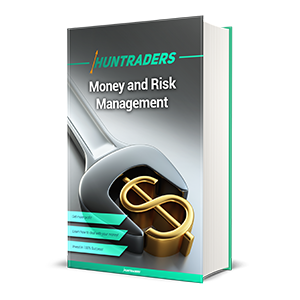 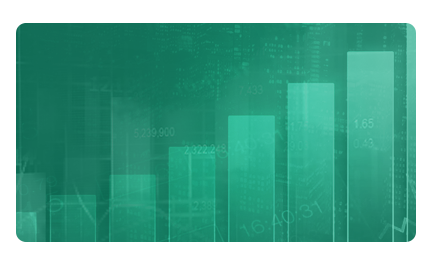 The Huntraders E-Learning System was developed to teach the tools of trading quickly. 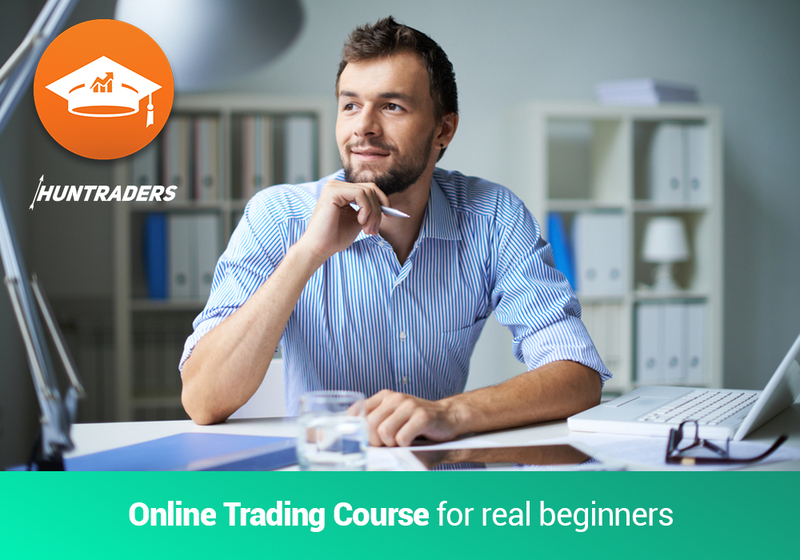 Trade with stock, CFDs, or even with cryptocurrencies like a professional! 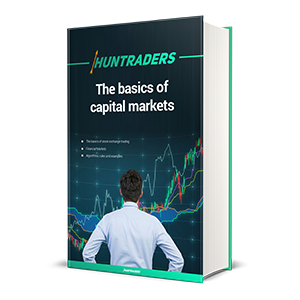 Join the Huntraders community and learn about trading! 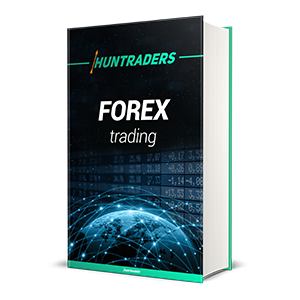 Every important information about the world of trading. 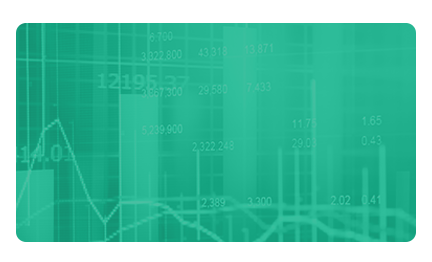 Are You confused by the professional expressions? 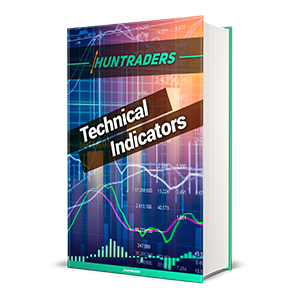 Use the Great Huntraders Stock Market Dictionary for free!